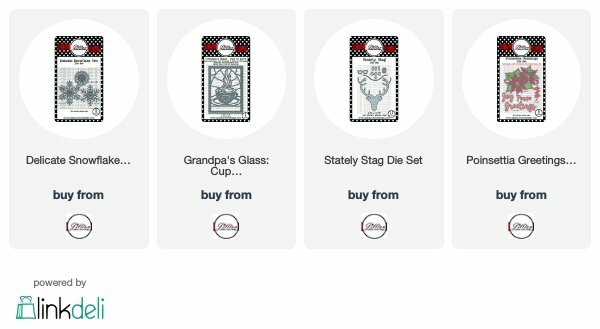 A Jillian Vance Design: Winter Coffee Lover's Blog Hop! 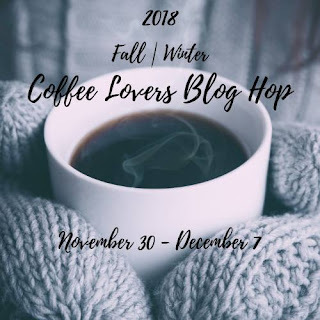 Winter Coffee Lover's Blog Hop! Today, starts the day of the Winter Coffee Lovers Blog Hop! Yay! Without further ado, here's my card. Shelly, your felt coffee cup is adorable! Love the sweet pop of blue and of course the gold glitter! A big thank you to A Jillian Vance Design for being a returning Super Sponsor! Oh this is so pretty Shelly! I love the snowflake background with that gorgeous pop of the blue cup! Thanks for being a Super Sponsor! So cute and simple. One of these days I am going to make it over to Jillian's shop. Pure Joy with clean and simple design and such a pretty felt coffee cup! Thanks for being a super sponsor! Love that background, and all of the texture on your pretty card! 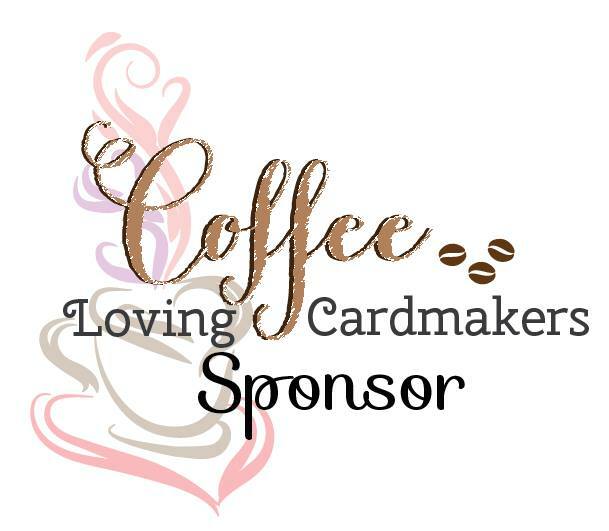 Thank you for sponsoring the Fall and Winter Coffee Lovers Blog Hop! Great CAS card. Thanks for being a Super Sponsor. Cute card and great idea using felt for the whip cream. Sweet card! I love the felt... such a soft touch to the card. Love that the emphasis is on the cup. The cream looks edible! Love the felt coffee mug and the subtle snowflake background. What a cozy card! I love the felt and the glitter. Super cute cup!! Thanks for being a Super Sponsor for the hop! so pretty - love the gold with that shade of blue! Thanks for being a super sponsor!! So pretty background, I love the mug too! Adorable your felt cup with Joy..lovely card. 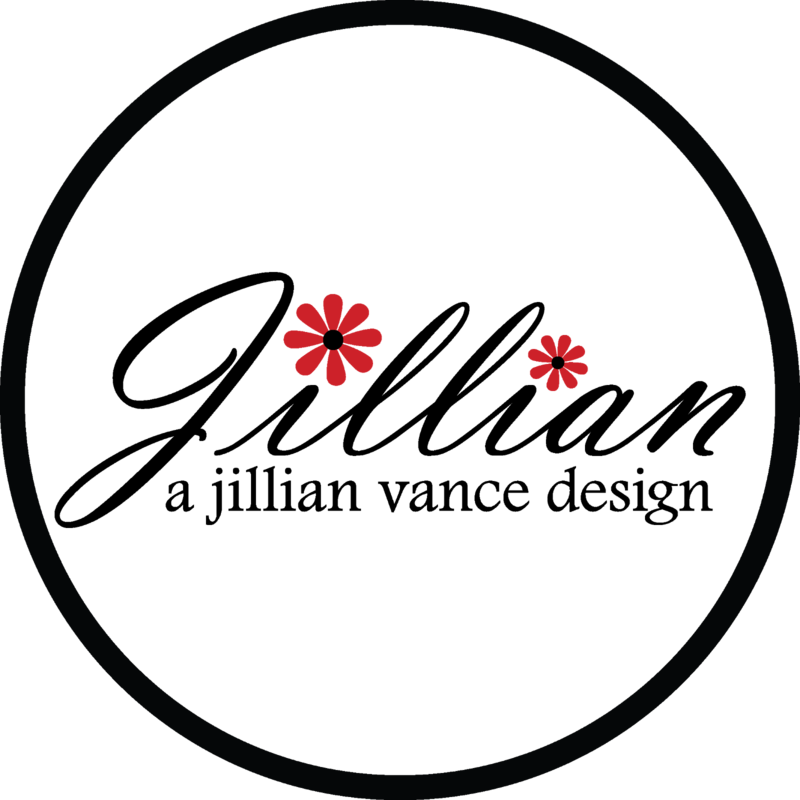 Thank you for being a sponsor again for the fall/winter blog hop. Hello Shelly, thanks for being a great sponsor and sharing your lovely card. Darling card, Shelly! Thanks to A Jillian Vance Design for being a sponsor of the hop! Very pretty. I like the background and your use of felt. Great design for coffee lovers! Awesome project, love the felt cup! What a great mug! So cute! Great felt cup design and thanks for being a sponsor too. That background... quite cool! The felt cup... adorable! Love this card! And thanks so much to Jillian Vance for being a returning Super Sponsor! Super cute! I love the whipped topping on this sweet cup!! Like the use of felt, glitter & the whipped cream. Love the added texture to your card with the felt, glitter, etc. Love the clean design and how that sweet little mug pops! I love your mug and cocoa!! It looks very lifelike!! I love those dies!! A super cute card! I love the use of felt to give dimension and interest. Thanks so much for the inspiration! Love this card and the little blue cup! So pretty and fun. Thanks for being a sponsor! Super cute card Shelly, so thankful that your one of our sponsors! Sweet and simple! A lovely card! An amazing card. I love how you used many different stamps for the background. Very creative. Love the felt additions. And love the sparkle. A wonderful card. Happy Holidays! luv the felted cream to top it off! Sometimes simplicity is perfection and your card is perfection! Such a gorgeous sample card. Thanks for sponsoring this fabulous event. It's always great to see what's new at A Jillian Vance Design. love that felt detail! awesome idea! There's not much better than a good cup of hot cocoa on a cold winters day. Very nice! Pretty card! Love the textured background! Absolutely lovely! and I love the soft colors!! This is so pretty! I love the soft colours. Thanks for sponsoring. I LOVE the beautiful colors in this cup! Really fun design! Thanks so much for being a super sponsor too! Love the colors in this CAS card. Shelly did a great job featuring this die! Thanks for being a super sponsor! Love clean looking cards. I know there is more behind the majic. Beautiful card! Thanks for sharing your sweet little dollop of happiness! And, thanks for sponsoring this fun hop!